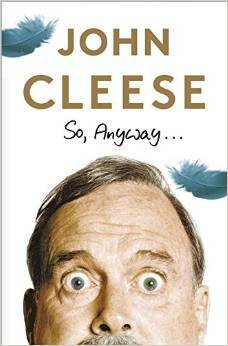 Yes, to those who have been asking, John Cleese will indeed be promoting So, Anyway… in Canada in November. If you’re in the Toronto area, look for him Nov 8, 9, and 10. 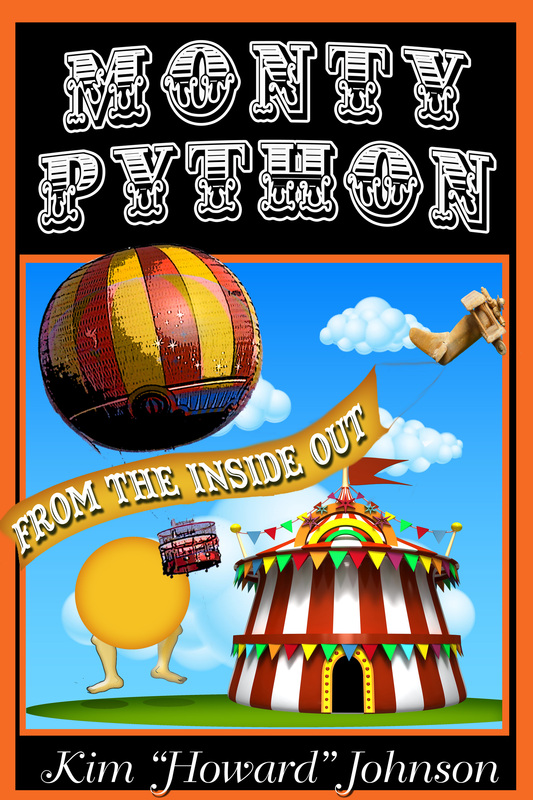 This entry was posted in Monty Python and tagged Canada, John Cleese, John Cleese autobiography, So anyway, Toronto, Vancouver, Victoria on September 29, 2014 by howardjohnson1985.